This is weight of the 3K model. For the weight of the other models, please see their respective sections. These are the dimensions of the 3K model. For the height of the other models, please see their respective sections. 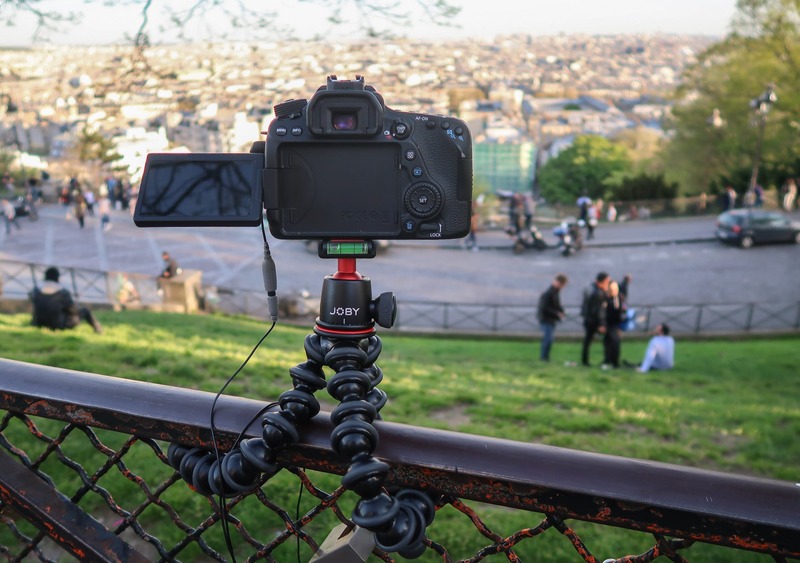 The JOBY GorillaPod is a compact and flexible camera tripod designed for photography and videography. In this review, we’ll be taking a look at the full range—the 325, 500, 1K, 3K, and 5K—giving you a detailed breakdown on each one. Plus, we’ll go in-depth on the two models we’ve been testing—the 325 and 3k—and let you know how they’ve held up over time. Just a note: The model names refer to the weight they can hold, so the 500 can support 500g (1.1lbs), the 1K can support 1kg (2.2lbs), and so on. 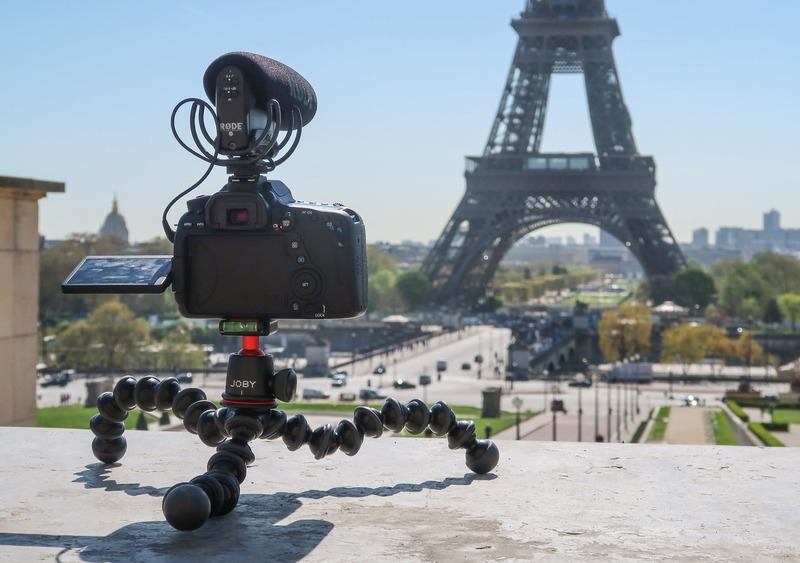 The rise of the JOBY GorillaPod over the last few years has been impressive, and it’s now the go-to tripod for most of the YouTube vlogging community—used by the likes of Casey Neistat, Peter McKinnon, Lost LeBlanc, and more. Over the last six months, we’ve put our GorillaPods to the test in five countries and used them for photos and videos. Let’s get into this review and find out how they fared. 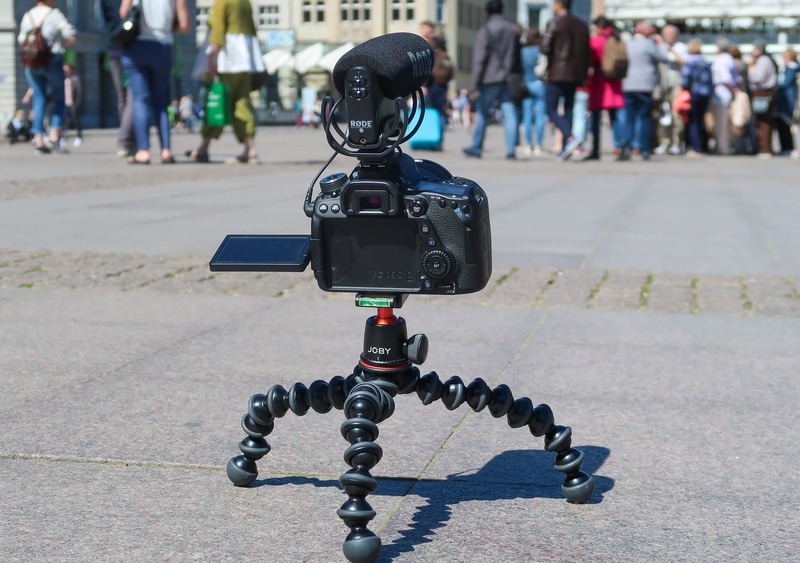 The JOBY GorillaPod’s unique design sets it apart from the other “normal” tripods on the market, and we’re digging the overall look. While they are only available in one color—black with red accents—they should be neutral enough to please most people. The branding is minimal on all five models, which we like. 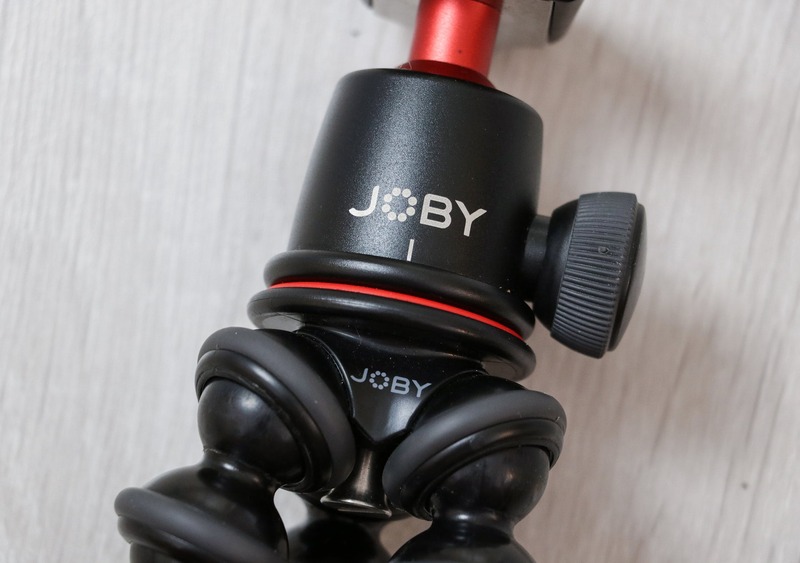 The 1K, 3K, and 5K models have a “JOBY” logo on the legs and attachable ball head, while the 325 and 500 models only have one logo, on the tripod head. Overall, these things feel strong and sturdy, which is what you want from a tripod. The plastic is Japanese medical-grade ABS, and the rubberized rings and foot grips are all German made TPE. To give some context, LEGOs (you know, the children’s toy you probably played with when you were five) are made of ABS and TPE is used to make snowmobile tracks. In our experience, LEGOs are pretty indestructible and, although we don’t have much experience with snowmobiles, we’d assume they are as well. 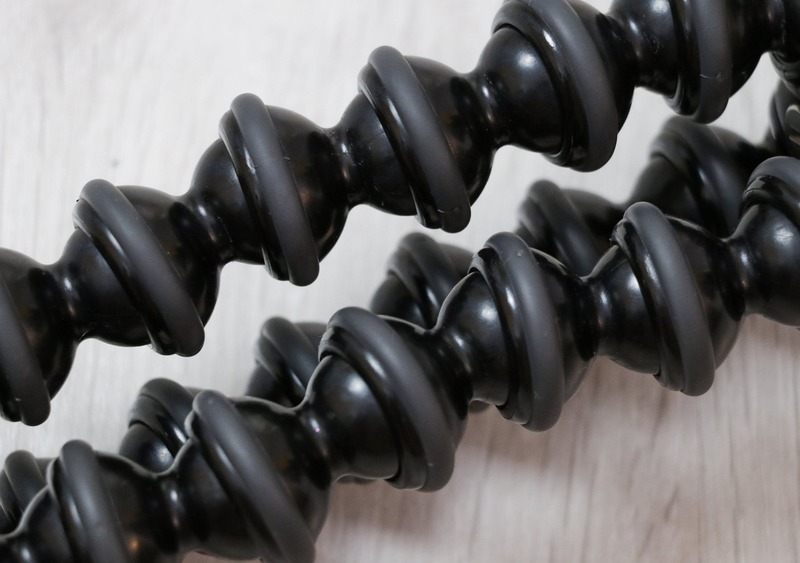 Long story short, the GorillaPod is made of top-notch materials and JOBY certainly hasn’t cut any corners. Because of their flexible legs, the GorillaPods can be used in three different ways. First of all, you can use them as a traditional tripod to stand your camera up. Working the bendy legs to stand your camera up straight will take a little while to get used to, especially if you’re used to a traditional tripod—but it’s not that bad. 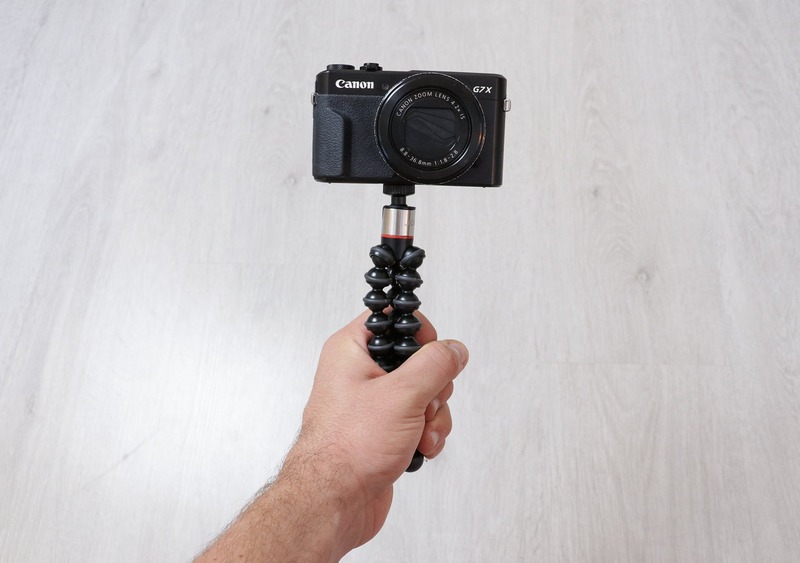 Second, you can use the GorillaPod as a grip to hold your camera. This will improve the stability of your shots, and you can get pretty creative with it. For instance, you can position the legs to form stabilizing hand-grips or even a selfie stick, if that’s your style. Plus, we think this looks a lot better than your average selfie stick—which is an added bonus. 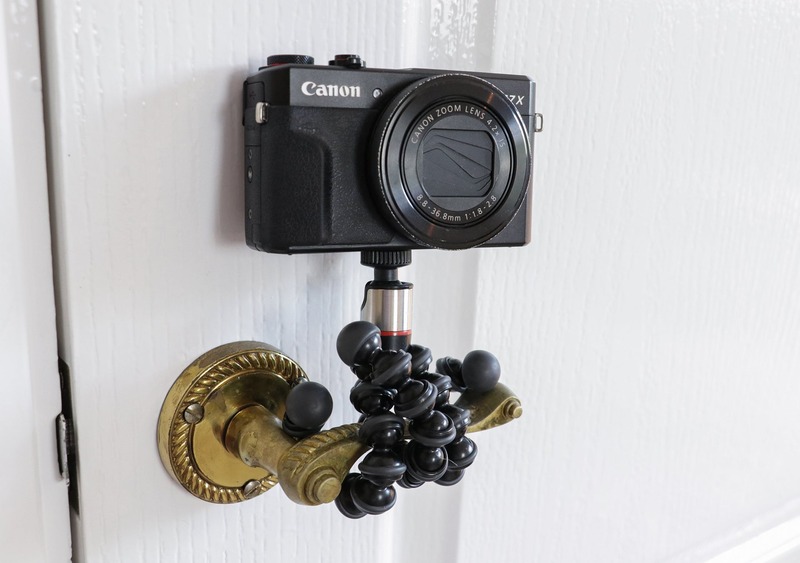 Finally, you can use a GorillaPod as a wrapping mount to secure your camera to things like rails, lampposts, and door handles. This one may seem a bit odd, but it does work. We’ve also found that this flexibility can really help you get more creative. When you can put your camera anywhere, it makes you think more about where you should put it, versus just where you can put it. And by the way, if you don’t have a camera or you’re looking for a new one, check out our guide on how to choose the best travel camera kit! A few of the pro photographers on our team went all out and dove into everything you might need for travel photography, plus a whole bunch of other stuff. We think it’s pretty cool, and you just might learn a thing or two! 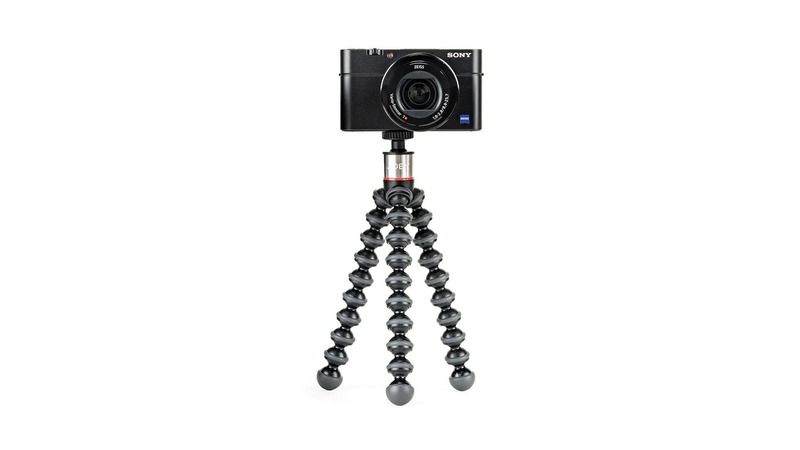 The JOBY GorillaPod 325 is 6.9” tall and weighs 1.77oz. It’s the smallest tripod in the lineup, and we’ve been testing it for over six months. It can support cameras up to 325g (11.5oz), which is ideal for small point-and-shoots like the Canon G7X and Sony RX100. Pro Tip: JOBY has a guide on their website that will tell you what size GorillaPod you need for your camera! It helped us decide what to buy for our Canon 80D and G7X Mark II. The head of the 325 GorillaPod isn’t removable, but for a tripod this small you wouldn’t want it to be. The ball head allows you to point your camera in any direction and features a 90-degree tilt too, so any angle is achievable. 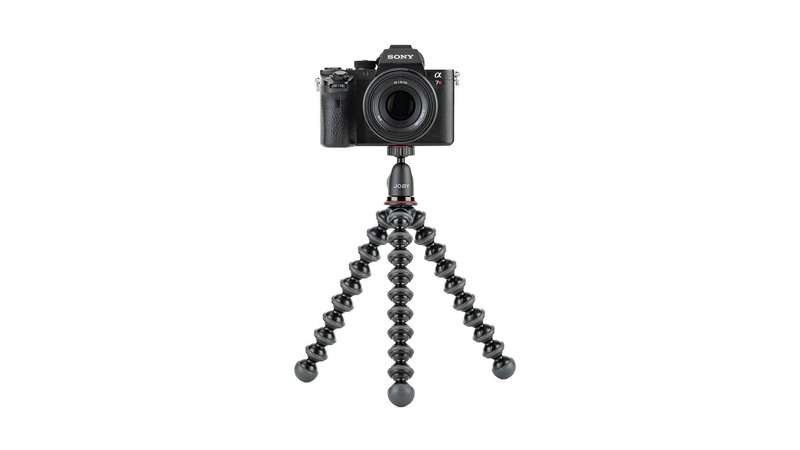 The JOBY GorillaPod 500 weighs in at 2.8oz and is similar the 325 model but slightly taller, at 8”. It has the ability to support cameras weighing up to 500g (1.1lbs). 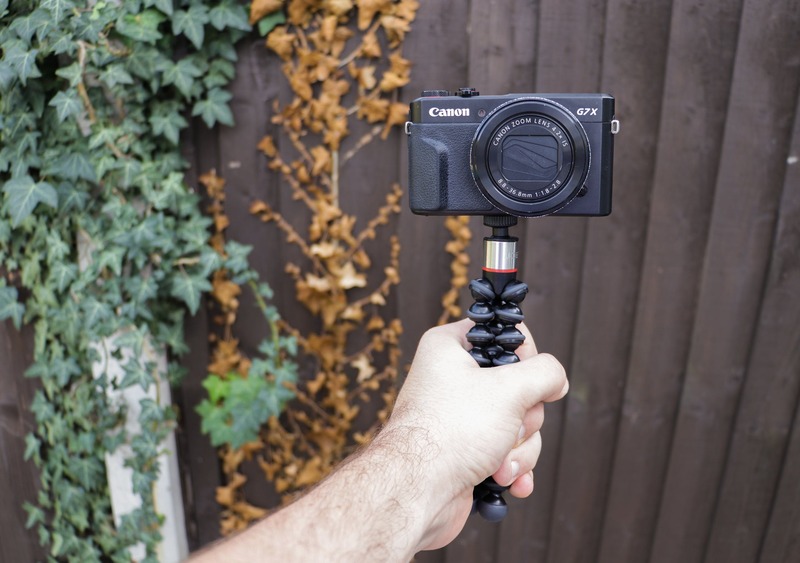 We tested the Canon G7X Mark II with the 325 GorillaPod, and while it worked well, we would recommend opting for the slightly larger 500. The longer legs will give you a better grip, and provide more options when it comes to using this thing as a wrapping mount. 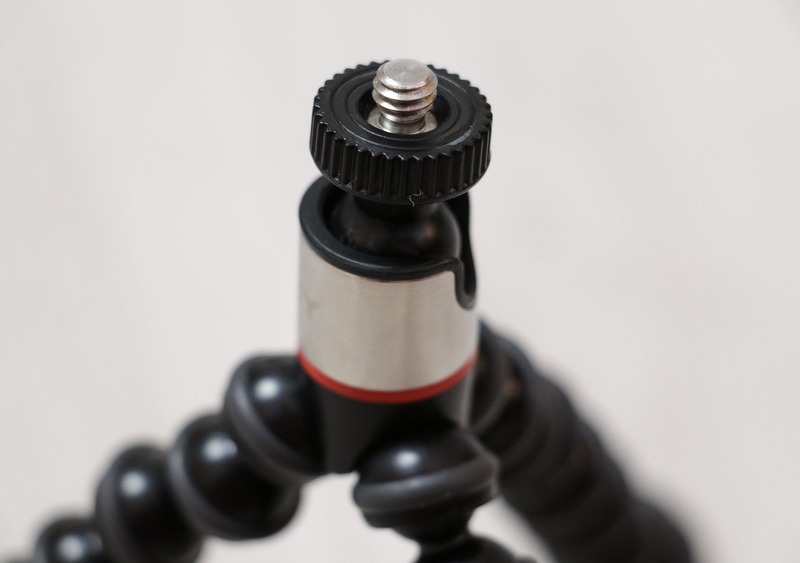 The JOBY GorillaPod 1K is 10.6” tall and weighs 7oz. It can support cameras up to 1kg (2.2lbs) in weight, which brings smaller DSLR and mirrorless cameras into play—like the Canon T6i, Panasonic G7, and Sony a7S. 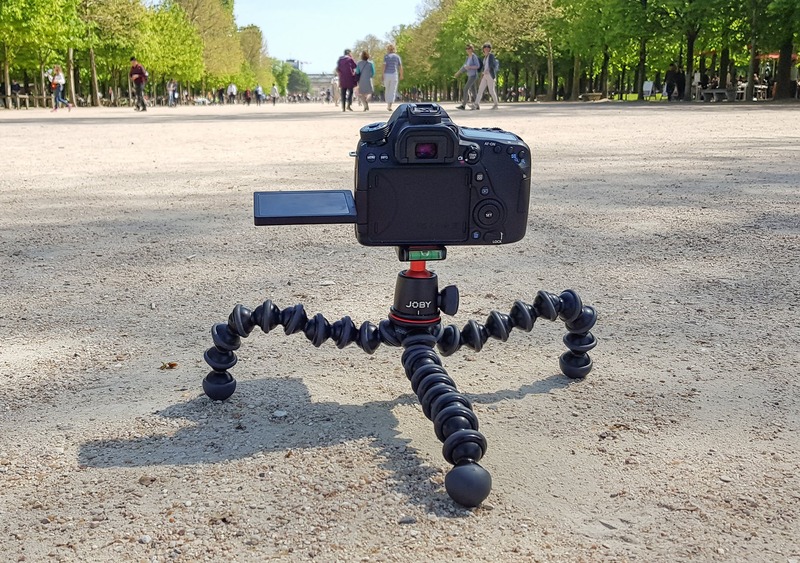 The 1K is the first GorillaPod in the range that has a removable ball head, which also features a locking system, making it easy to adjust and secure in place. You can choose to buy it without and attach your camera straight to the legs, but we’d highly recommend going with the full kit. 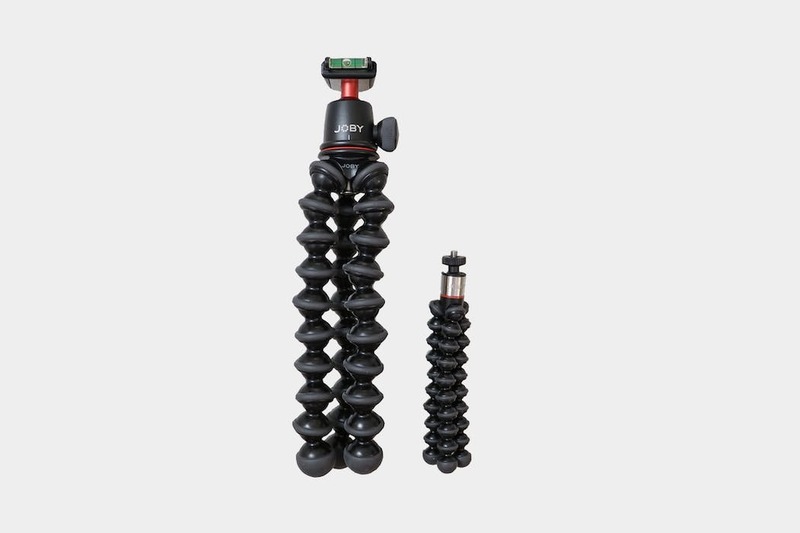 The JOBY GorillaPod 3K is 12” tall and weighs in at 14.1oz. It can support cameras up to 3kg (6.6lbs), and has paired well with our Canon 80D when we were out filming in cities like Paris, Hamburg, and Lisbon. In our opinion, this is the first “professional” tripod in the range. The removable ball head features a quick release plate, so you can attach your camera with ease, as opposed to screwing it on, and has a bubble level too, so you can ensure you’re shooting straight at all times. 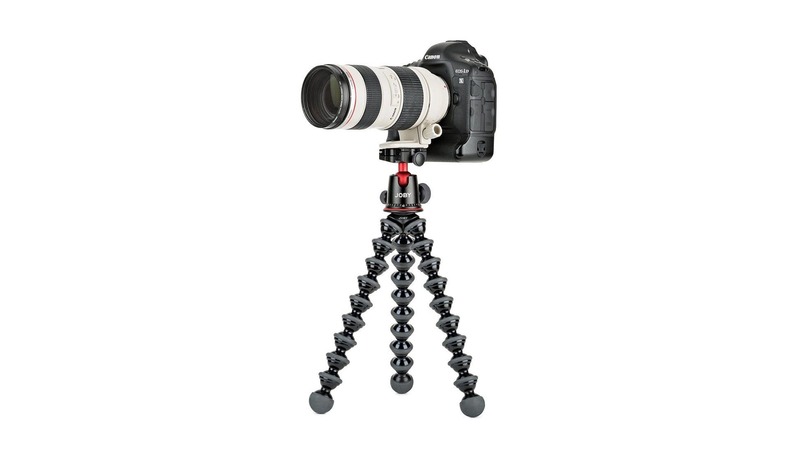 The JOBY GorillaPod 5K is the largest of the range weighing 26.1oz and sitting 15.2” high. The 5K can support cameras up to 5kg (11lbs) in weight. This model is for pro-level DSLR’s, like the Canon 1D X and Nikon D5. The 5K is similar to the 3K, the only difference—other than it being slightly larger and heavier—is the ball head has a Arca-Swiss quick release plate. This fancy-sounding mount allows you to slide your plate in and out, as opposed to clipping it in, and works well with telephoto lenses. It’s a great plate, but we’d recommend opting for the JOBY GorillaPod 3K if you can get away with it weight-wise and don’t shoot with huge telephoto lenses. 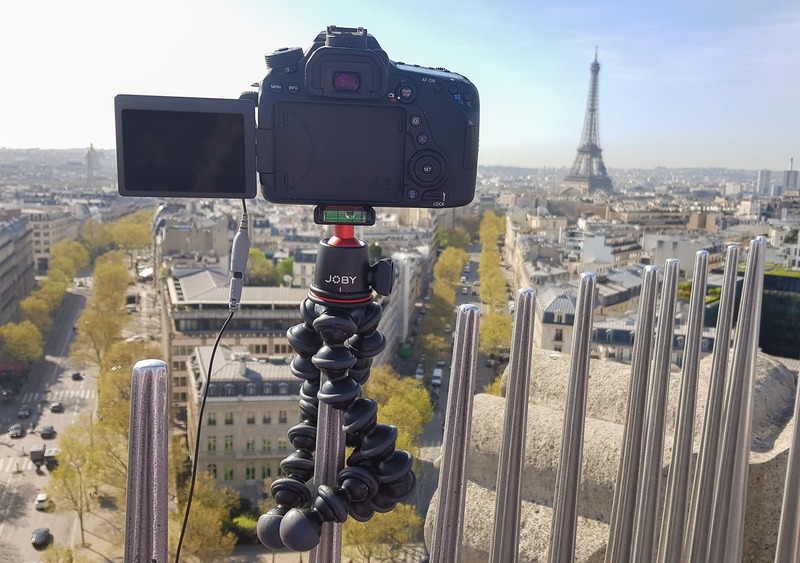 We’ve been testing the JOBY GorillaPod 325 with our Canon G7X Mark II and the 3K with our Canon 80D for the last six months, and during that time they’ve seen use in France, Germany, Spain, Portugal, and London. The GorillaPods feel well made, and you can tell JOBY has built these things to last—ours are still functioning the same as they did on the first day of use. The rubberized legs are tight and rigid while remaining flexible, and the ball head stays in place when you move it into position. 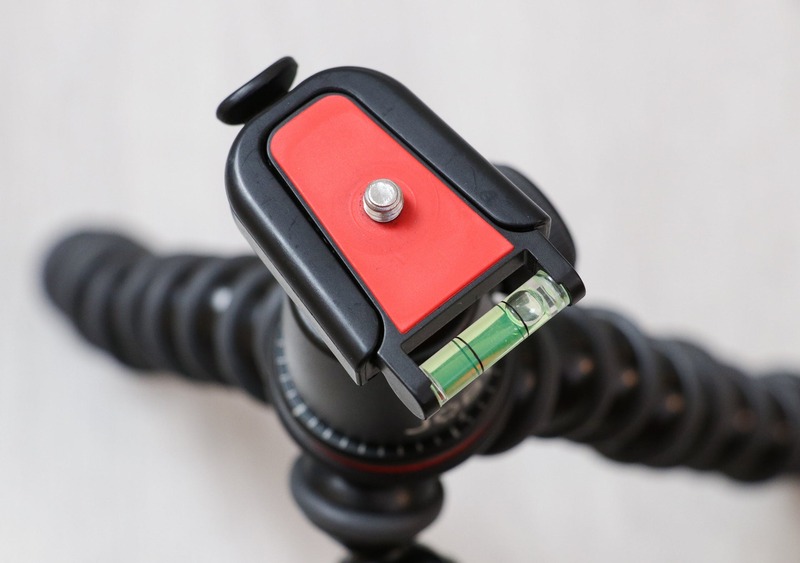 We’ve found similar tripods that use wires inside tend to lose their “bendiness” after a few months of use, so this is a big deal, and we’ve been impressed with how durable the GorillaPods have proven to be. In testing, we’ve enjoyed using these and have been impressed with their versatility. But, they shouldn’t be seen as replacement for a “proper” tripod because their height doesn’t extend and the legs don’t lock in place. However, we have found that we tend to use a GorillaPod more than a traditional tripod now—and they compliment each other nicely. As long as you don’t need extendable height or increased stability for long exposures—where a traditional tripod would be better—then a GorillaPod is a versatile and functional piece of kit to take with you on your travels. It will improve your creativity, and better yet, it’ll fit inside your pack. Took a while to figure out how to best utilize the flexible legs, but they’re awesome once you figure it out. 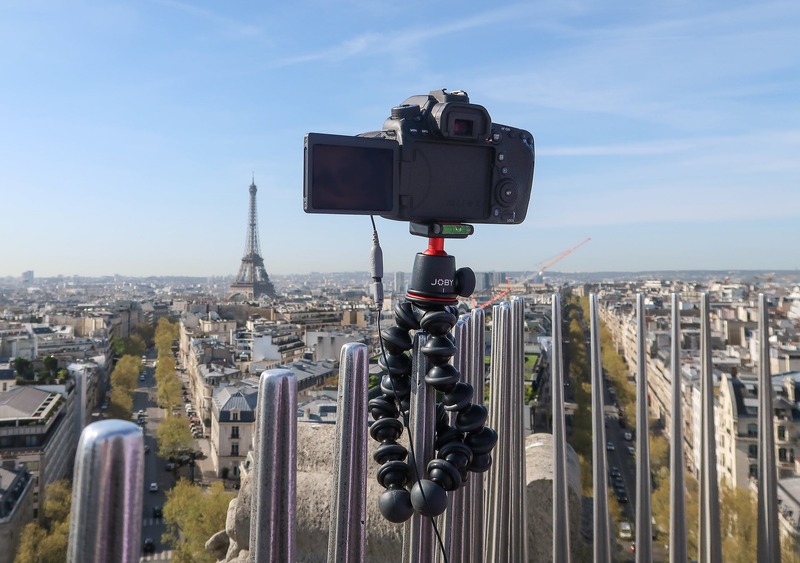 Attached the 3K GorillaPod to the top of the Arc de Triomphe in Paris to get a timelapse—something we wouldn’t have been able to do with a tripod! Spent two weeks in Germany and the GorillaPod has been fantastic to travel with. Hardly takes up any space within a pack. Still works as well as it did when brand new, and looks the same too. Big thumbs up. Great size and weight for travel. Can take a while to master the flexible legs. Doesn’t extend in height like a traditional tripod. It can take some time to get the wrapping mount secure. 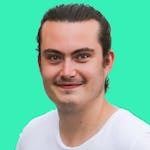 Considering how popular the JOBY GorillaPods are—especially in the YouTube community—we had high hopes going into this review. While they will never entirely replace a “proper” tripod, and the flexible legs can take a little while to master, we’ve thoroughly enjoyed testing the GorillaPods. We’ve been impressed with their versatility, practicality, and durability. Not only are they a great size for travel, but they’ve enhanced our creativity too.